Bride- to-be, and mother-to-be at the same time? It sounds totally normal nowadays, as there are so much women that are already carrying their unborn child while saying the fateful Yes. But, dear women you don’t have to worry at all about looking stunning on your special day, just because the baby bump is already showing. 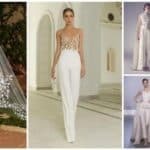 On the contrary, you should be happy to know that inside of you is growing a little angel, and you should show the whole world how perfect and amazing you are even when you are a pregnant bride-to –be. 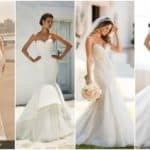 For such a occasion, there are a lot of wedding dresses models that will express your pure beauty, and will make you shine on your special day. 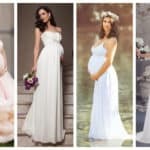 A lot of pregnant brides to be choose traditional maternity wedding dress that is more wider and more comfortable to be worn, but nowadays so many future brides to be and moms to be decide to wear a narrow dress that express all their silhouette with the baby bump and everything else. 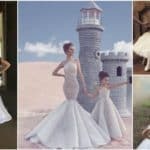 In this article we have selected some of the best maternity wedding dresses, every one of them special and beautiful at its own way. 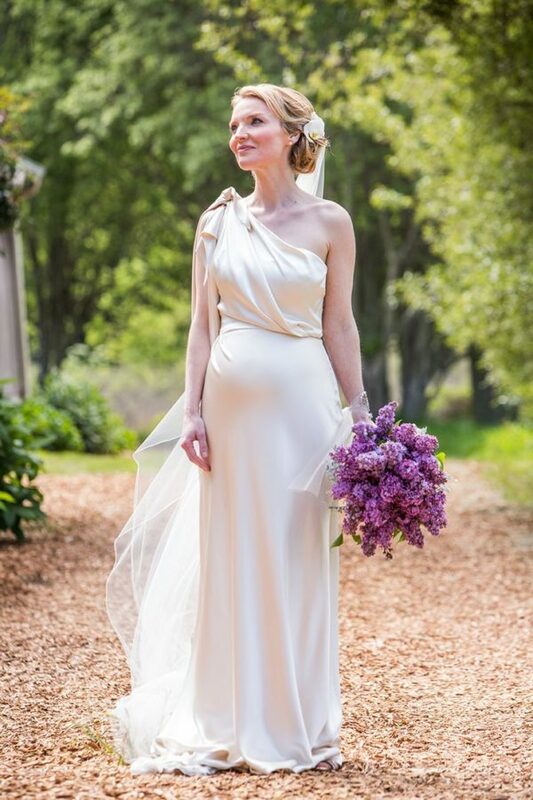 You can look them and use them as an inspiration for your maternity wedding dress. The choice is yours!